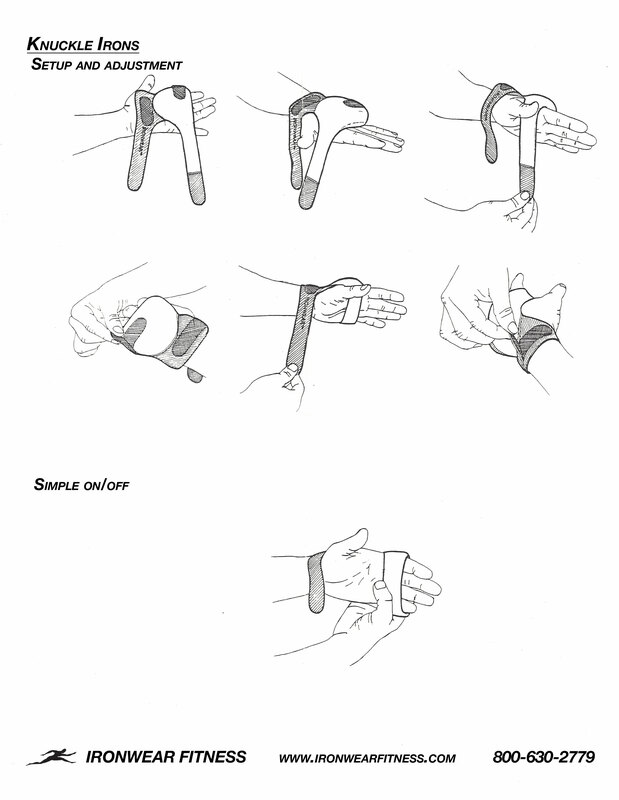 ★★★★★ I own 4 pairs of Ironwear® Hand Irons®, each a little different from the others. The products have been great. 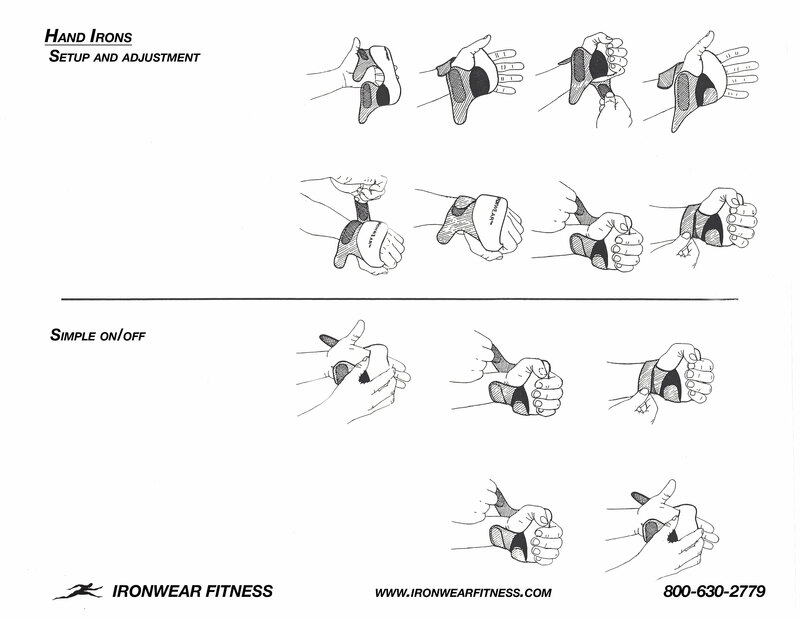 After many years of service I recently had problems with one hand weight and I contacted Ironwear®. Without any fuss they replaced the set. Wonderful product and great people to work with.